Since 2007 a group of people, made out of publishers, journalists, editors and academics, come together on a yearly basis, to gather, evaluate and acknowledge the best examples of communication design in our continent. It is a very special and unique set up, in the sense that it involves the people who curate similar content on an every day basis. As such it also provides participants with an opportunity to make their worκ visible to a wider audience (through the media that the jury members represent). 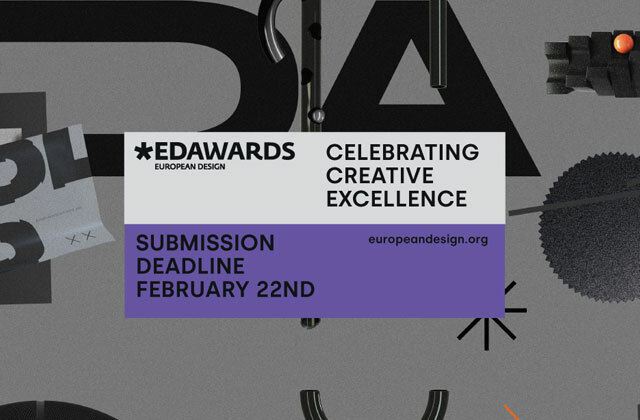 The European Design Awards wraps up with a festival in a different city every year, leading up to the awards ceremony. This creates an ideal opportunity for the most creative people of our community to come together, benchmark, be inspired and celebrate. This year’s Festival will take place in Warsaw (it joins forces with the City of Warsaw, Element Talks conference and the Polish Graphic Design Awards). The event contains an awards show, conference, workshops, exhibitions, studio walks, and many other events! Over 2000 creative people from all over Europe are expected to join the many events, which will also be open to the wider public.